Lively city. Tranquil countryside. Iconic landmarks. Our campus is well located with excellent transport links, giving you the freedom to choose how you want to live. Modern and cosmopolitan but steeped in history. 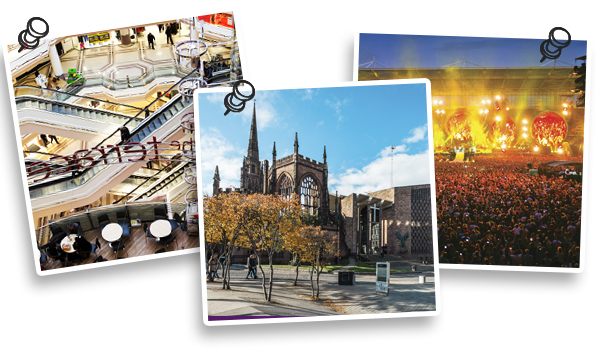 You can find modern high street shops, restaurants and bars next to medieval monuments. There’s always something to explore. Immerse yourself in culture, rock out to a live concert, or indulge your passion for sports. A spa town where you’ll be spoilt for choice. 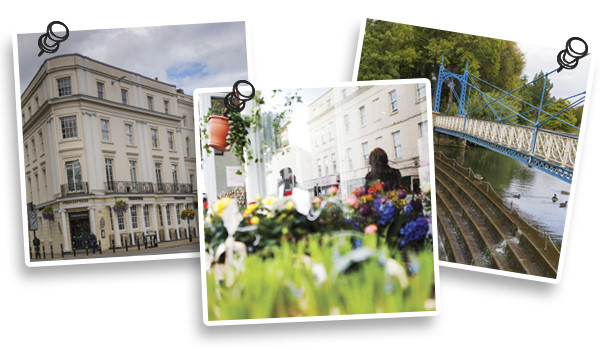 Leamington has lots of green space and is only 8 miles from the University of Warwick. Find independent shops and cafes dotted between your favourite high street brands. At night, take your pick from the selection of restaurants, bars and clubs. One of my favourite things about living in Leamington is having all the shops, restaurants and green spaces right on my doorstop. Beautiful architecture in an idyllic setting. 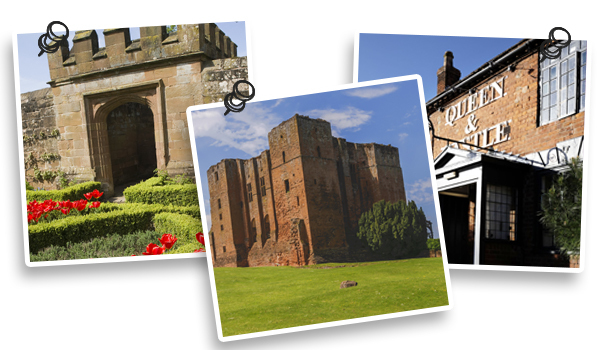 From the ruins of Kenilworth Castle to the grandeur of Stoneleigh Abbey, Kenilworth is definitely worth a visit. You'll find a selection of shops, restaurants, bars and cafes on the small high street. You can get there by using the direct cycle route from campus. 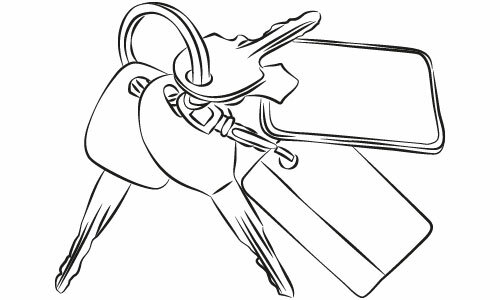 Warwick Accommodation's property management agency offers a wide range of University managed accommodation in the local areas around the campus.